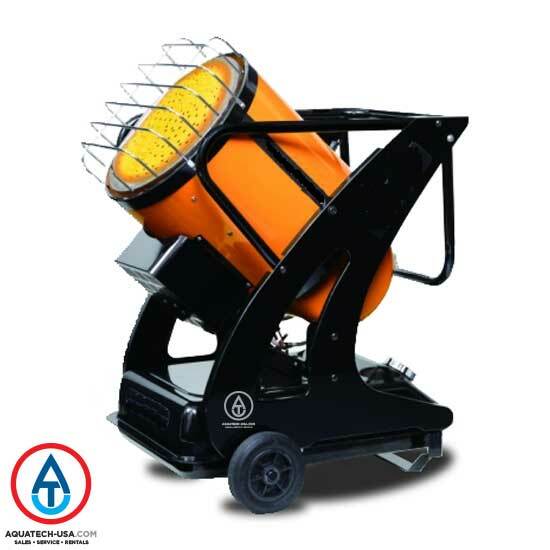 AQUATECH-USA.com is a sales, rental, and service center of cleaning systems, power equipment, environmental products and supplies. 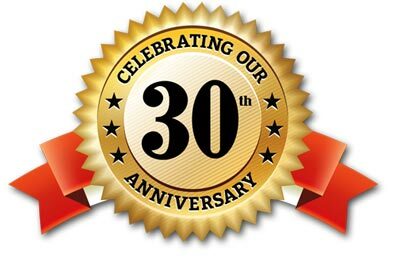 A family-owned business since 1988 based out of Hackettstown, New Jersey, AQUATECH-USA.com has an impressive history when it comes to the sales and service of cleaning equipment. 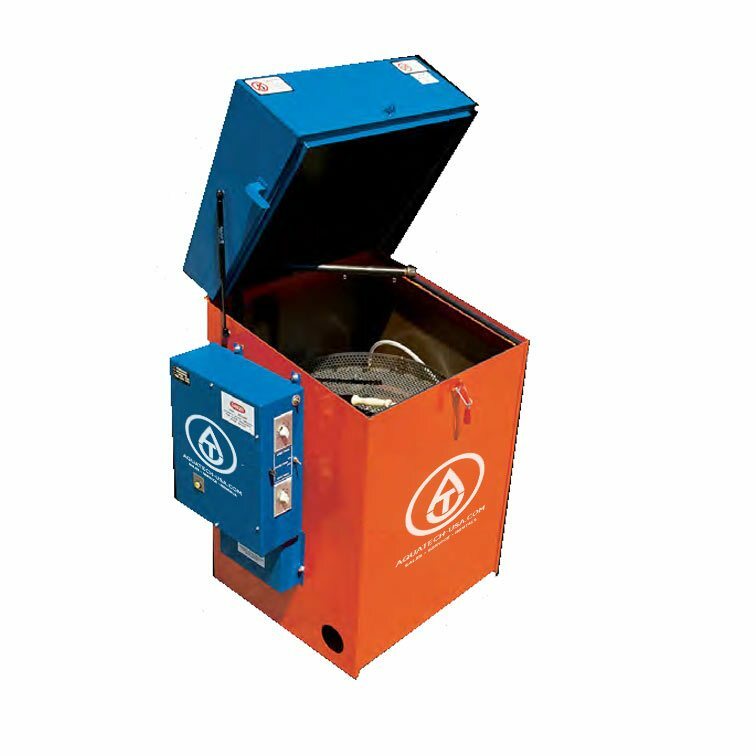 Thousands of area and regional companies have relied on AQUATECH-USA.com to have their equipment installed, serviced and maintained by our certified and experienced technicians. 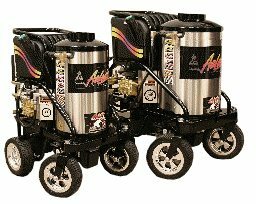 For many years our clients have purchased or rented our hot & cold pressure washers, steam cleaners, various-sized water storage tanks and custom built portable trailer cleaning systems from our knowledgable and experienced sales staff. All of our products are either sold at our showroom or delivered to you on site at your location. 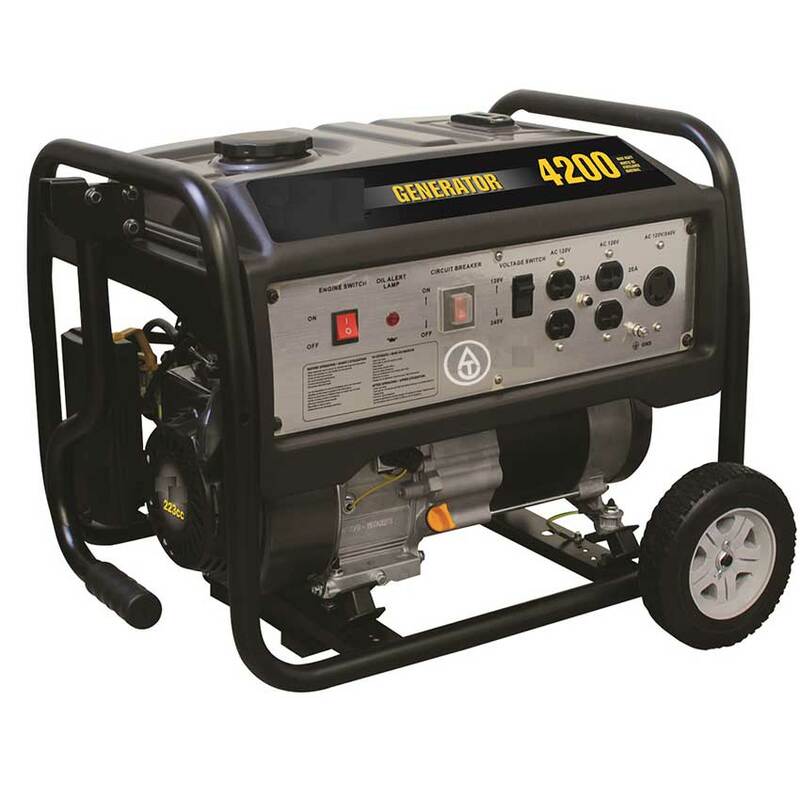 www.AQUATECH-USA.com is at www.AQUATECH-USA.com tagged 9000 WATT PORTABLE GENERATOR. www.AQUATECH-USA.com is at www.AQUATECH-USA.com tagged HIGH PRESSURE HOSE 3/8 X 50FT 4000PSI RATED. 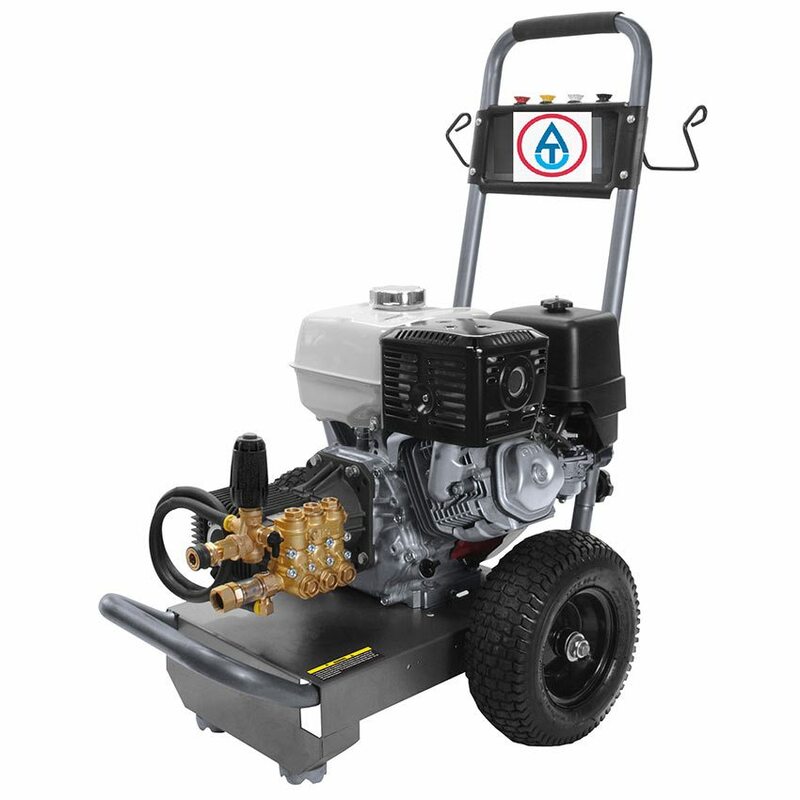 AQUATECH-USA is a power equipment supplier with a sales staff trained to make you buying experience a professional and personal one. AQUATECH-USA has many years of power equipment knowledge and expertise to help you effortlessly purchase the right piece of power equipment meeting your needs. 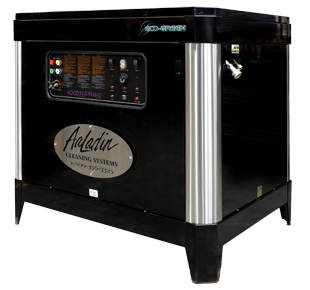 We at AQUATECH-USA believe in a face to face sale and have the ability to demonstrate various power equipment either at our showroom or onsite at your location. We are not just a website or catalog warehouse. As a brick and mortar business, AQUATECH-USA offer a sales staff at the ready, factory trained service technicians, an equipment showroom, a fully stocked repair shop and timely onsite repair service to make sure your experience with us is professional, pleasant, straightforward and complete. 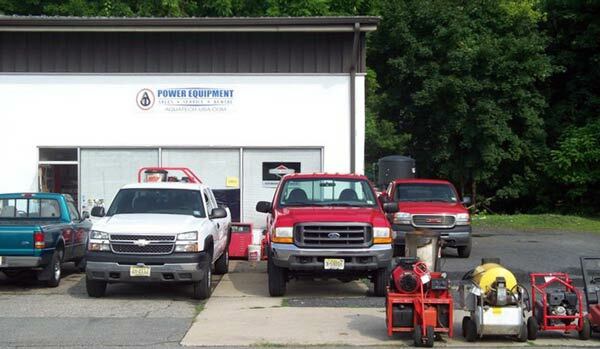 You can walk in or make an appointment to visit our location and we’ll be happy to satisfy all your power equipment needs.